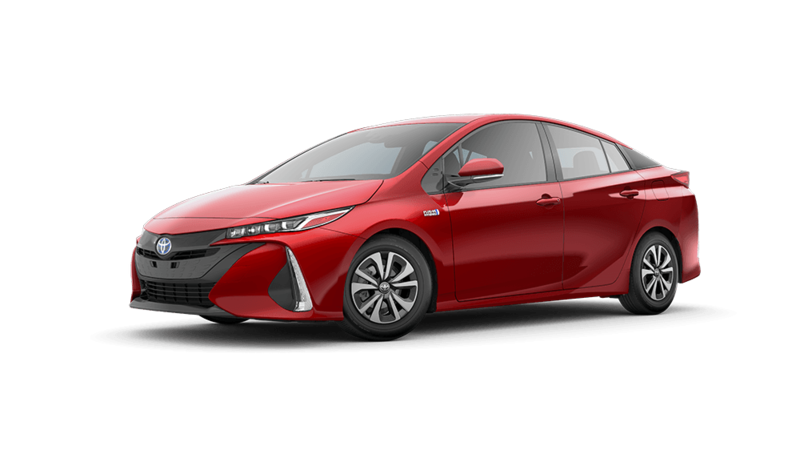 Save up to $9,500 on a 2018 Toyota Prius Prime! Don’t Wait – The $5,000 Toyota Prius Prime Customer Cash Rebate is only available during this month’s Ready Set Go! Sales Event! The Federal Tax Credit is based on vehicle battery capacity. This amount reflects the Prius Prime’s maximum available federal tax credit, based on the Prime’s battery capacity. *Unlocked Low Price includes $5,000 Toyota Customer Cash Rebate. Unlocked Low Price includes all Factory Rebates to dealer.